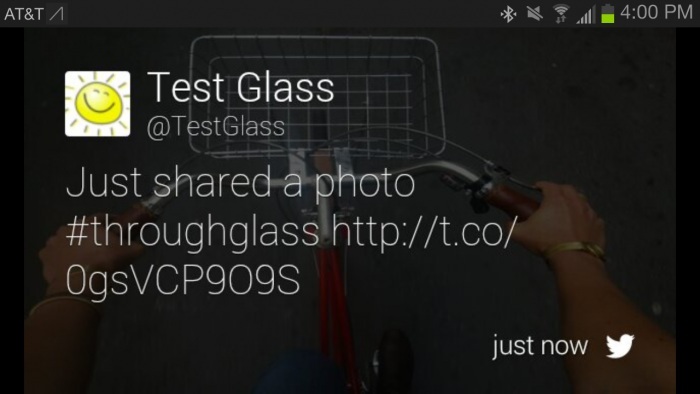 Today Google Glass received official Twitter, Facebook & CNN app from 3 companies. These apps brings you native support for the Glass and exploring whole world with your Glass. Google has just released Google Glass kernel source code today which is Linux specific. This is only half of the code for Google Glass is opened for public / developers today. Android uses Linux kernel to run and which is operating under GPLv2 license and there is another part the Android codes which is licensed under Apache license. Google Glass Project team didn’t open the source code under Apache license yet. Developers still need to wait few more days for that. 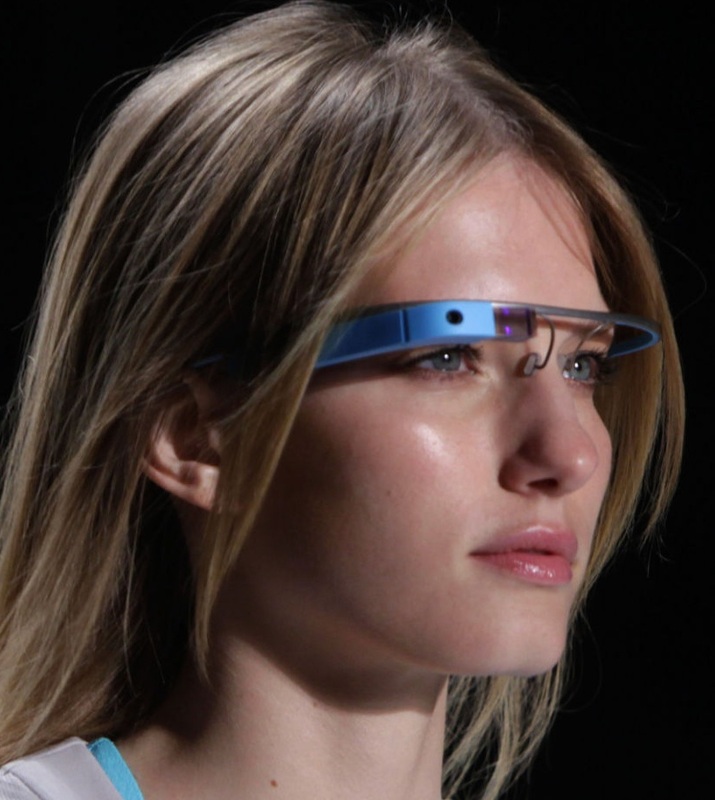 Google is going to release Google Glass for public in the early 2014. A year away from now. After Google finished distributing the Google Glass among the Developers, Celebrities and Google employees last week there are lots of features are being discovered about Google Glass.